Welcome to the RCHS Gift Shop! RCHS has a wide variety of products to meet everyone's tastes! 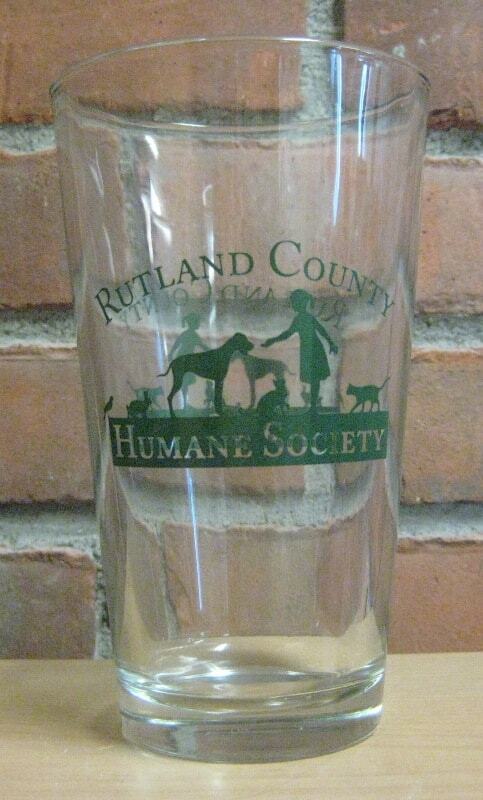 If you're interested in purchasing items (except the wines), please stop and shop at the shelter! 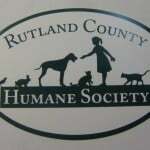 All of the proceeds help the homeless animals in Rutland County! RCHS is proud to partner with Benefit Wines providing a tasty and enjoyable way for people to help support our homeless pets in need. 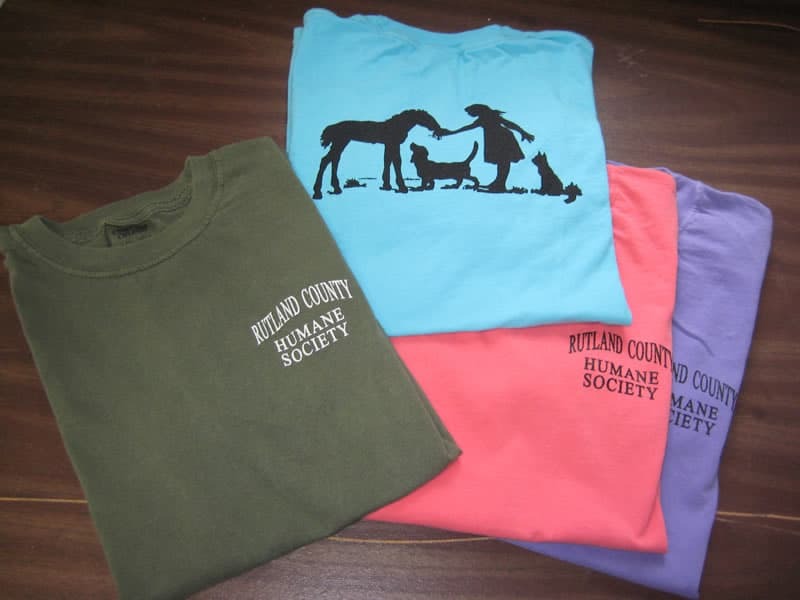 A portion of each sale is donated to RCHS. This delightful wine makes a great gift for any occassion or to enjoy with family and friends year round. There are six fabulous varieties to choose from. If you can't decide which one to buy, don't worry! Benefit Wines also sells a Collectors Package of all six wines! 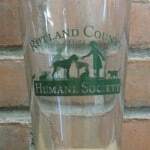 Our cute wine labels feature some of the pets that have been adopted from RCHS. To learn more or to order and help RCHS please click here. Look casual and chic and help spread the word about RCHS! 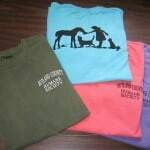 Our pre-shrunk 100% ringspun short-sleeved cotton shirts are available in fun colors and adult and youth sizes. They have our name on the front and logo on the back. Buy one for yourself and all of your friends and family! 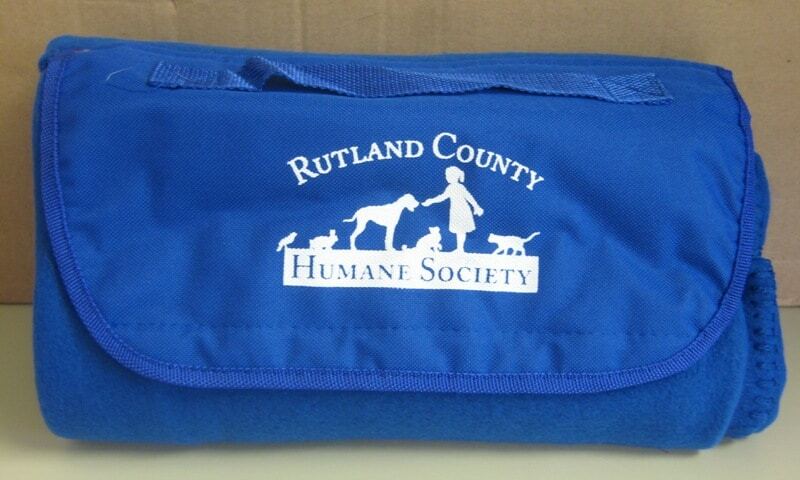 Snuggle up in a warm stadium blanket after outdoor activities with your dog or other friends! The blanket rolls up nicely with a handle for easy carrying. It's perfect to keep in the car, too. Makes a great gift for everyone! Enjoy your favorite beverage and support RCHS at the same time! Each glass holds 16 ounces. Every kitchen needs one or two and they make great gifts, too! 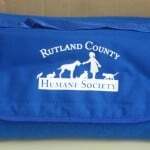 Let everyone know you support the Rutland County Humane Society! 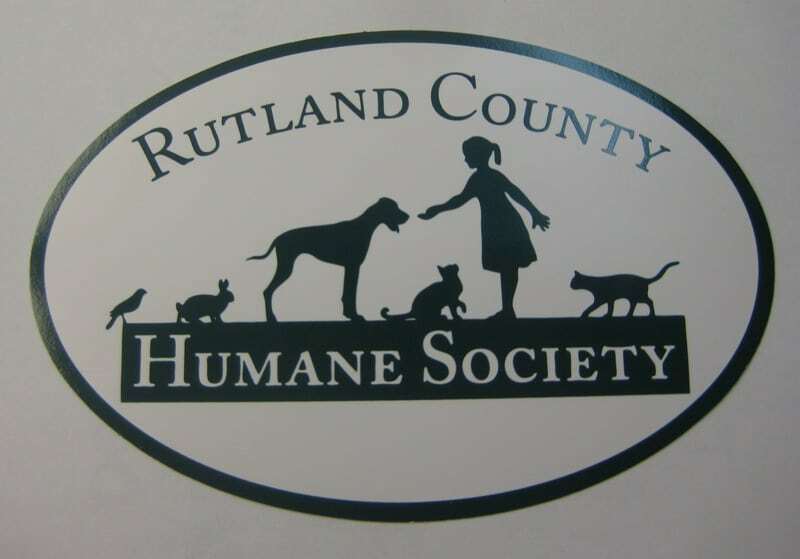 Our euro stickers will remind everyone of the work we do at RCHS for the homeless animals in our care and for the community. Every car should have one! 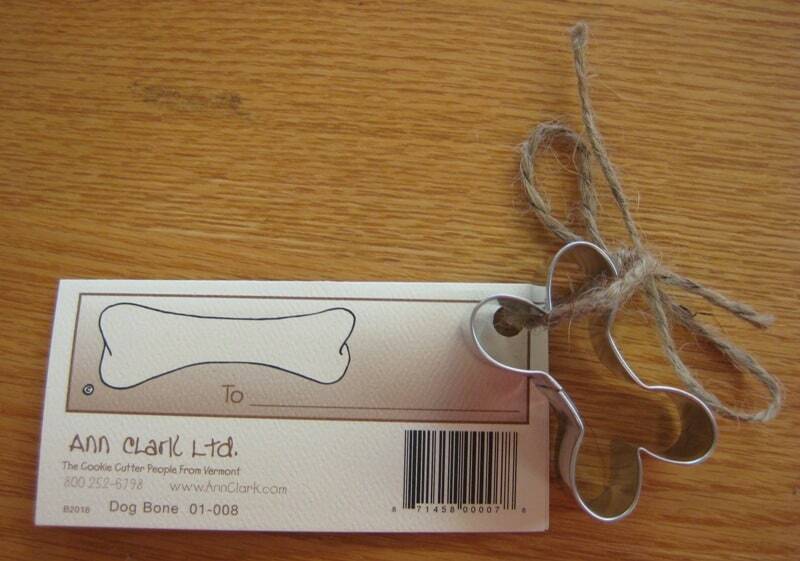 Donated by Ann Clark, Ltd, these dog bone cookie cutters include a recipe for homemade dog biscuits! 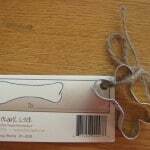 Or you can make “dog bone” cookies for your family and friends! Enjoy shopping! The animals say thanks!